100% cotton twill cap with adjustable Velcro® strap. 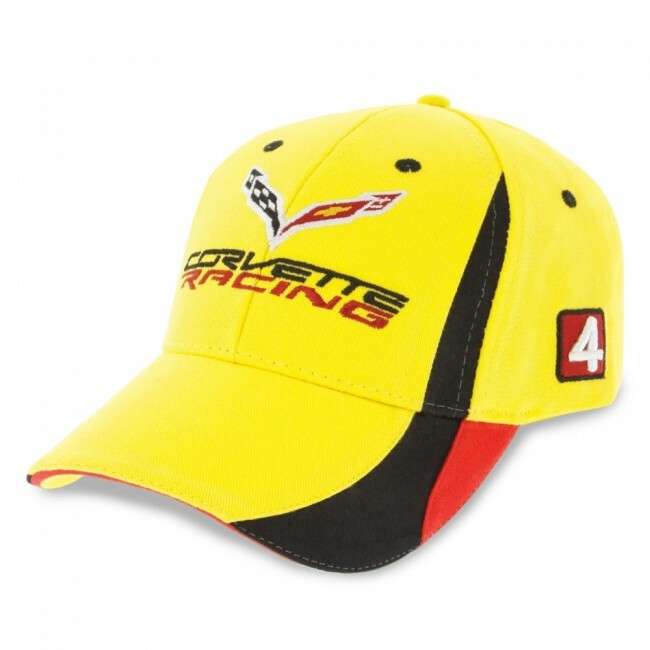 Corvette Racing logo embroidered on the crown. 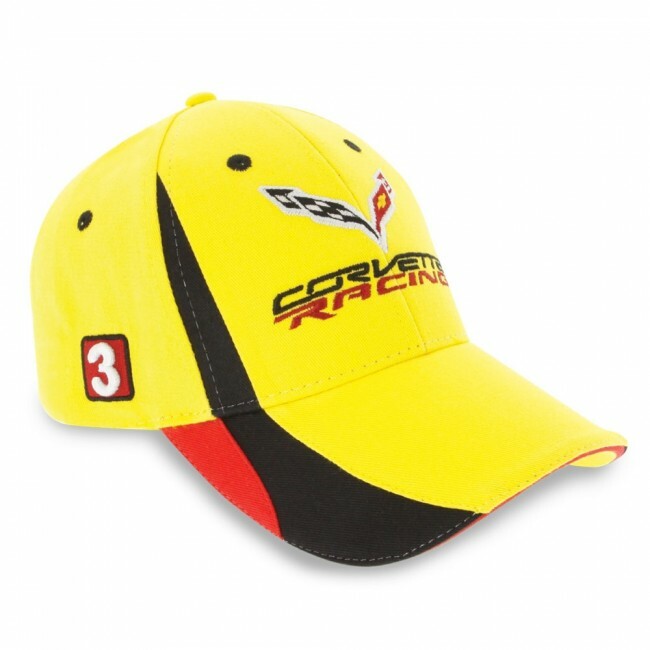 Car numbers 3 & 4 embroidered on the sides. 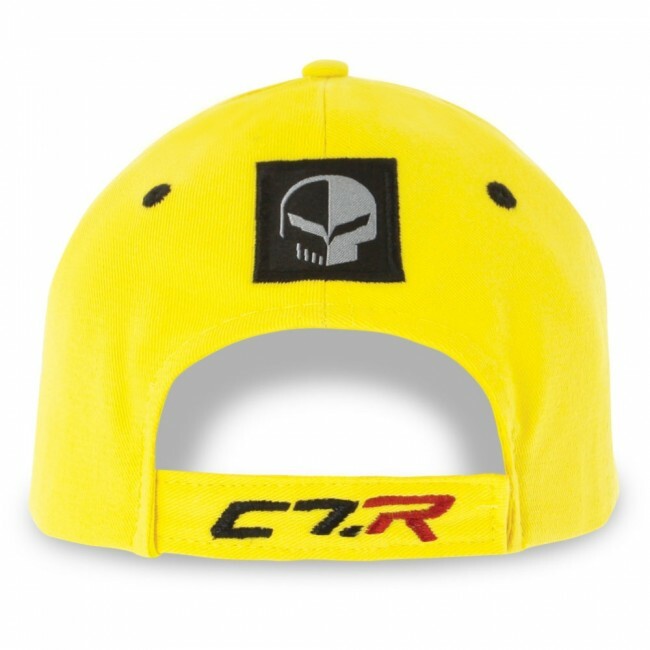 “Jake” patch and C7.R on the back. Imported.